2 YRS Shaoxing Haohua Timber Industry Co., Ltd.
Our WPC products made from the WPC materials have been widely accepted in the world market. Our rich experience in WPC production and exporting service is our most competitive advantage in China. 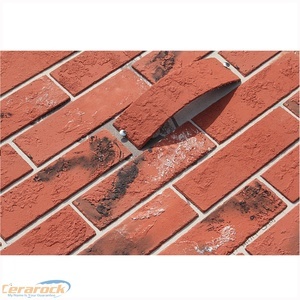 Our quality and scale of our factories have been impoved and are the top1-2 in China. Elegant Design, Easy Installation, WPC Ceiling. 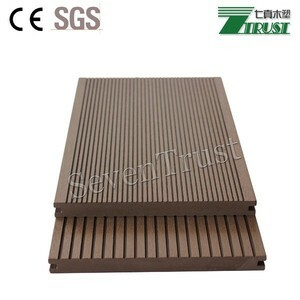 New design Solid WPC decking Hard wearing Co-Extrusion composite deck. 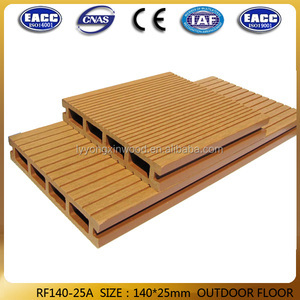 1 YRS Jiangsu Our-Tech Advanced Materials Co., Ltd.
10 YRS FRSTECH WPC STOCK CO., LTD.
8 YRS Huzhou Senbao WPC New Material Co., Ltd.
13 YRS Yixing Hualong New Material Lumber Co., Ltd.
, Ltd strictly controls the New design co-extrusion WPC decking with wood grian finish standards and works on all efforts to lead the industry. 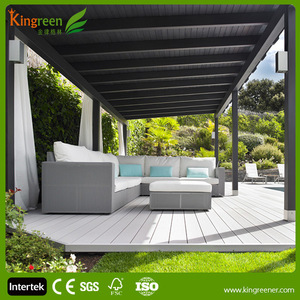 Ask: Will WPC decking and railing fade in color9 Answer: Most materials exposed to UV and other weathering effects will fade. Clean it twice a year and you're done so you can spend more time enjoying your outdoor living space, rather than working on it. 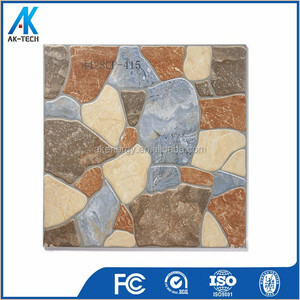 Alibaba.com offers 1,283 tech design floors products. 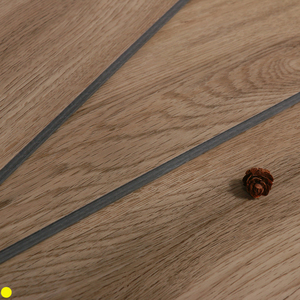 About 3% of these are engineered flooring, 1% are plastic flooring. 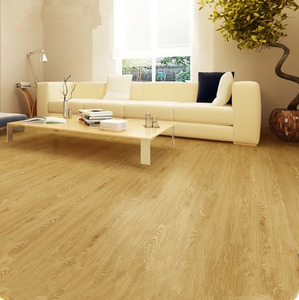 A wide variety of tech design floors options are available to you, such as laminate flooring, wood-plastic composite flooring, and engineered wood flooring. 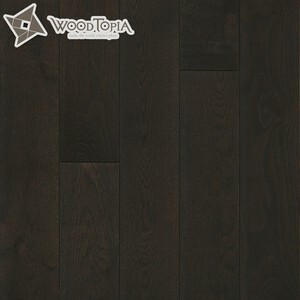 You can also choose from simple color, parquet. As well as from free samples, paid samples. There are 1,283 tech design floors suppliers, mainly located in Asia. The top supplying country is China (Mainland), which supply 100% of tech design floors respectively. 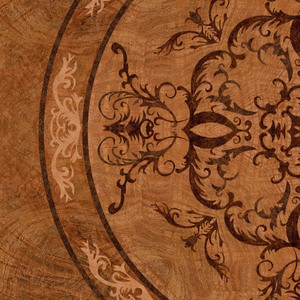 Tech design floors products are most popular in Mid East, Africa, and Domestic Market. You can ensure product safety by selecting from certified suppliers, including 177 with Other, 128 with ISO9001, and 44 with FSC certification.